It seems strange that GSK allowed events to culminate in a warning letter: its sense of urgency now in dealing with the problems is welcome. 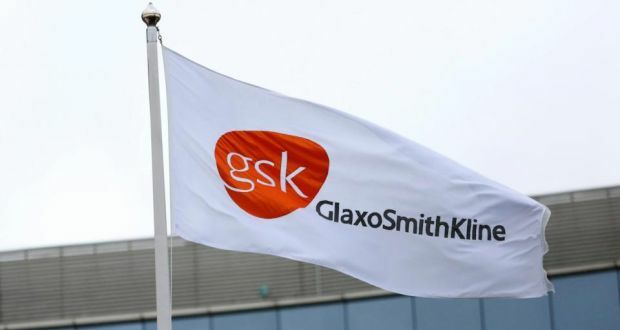 Tomorrow is the deadline for GlaxosmithKline to inform the US Food and Drug Administration how it intends to ensure compliance with quality standards at its Currabinny plant in Cork. The recent warning letter issued by the US regulator is a significant embarrassment for the pharma giant, which places great store by its attention to detail in its supply chain. In this case, an inspection by the US authorities found paroxetine, the active ingredient in popular antidepressants Paxil and Seroxat, could have been contaminated. The issue originally arose more than a year before the inspection last October, but GSK’s remedial actions were still deemed insufficient as recently as March, resulting in the warning letter. It is the latest in a series of mishaps by the British drug maker, which is also struggling to repair its reputation in China as an investigation continues there into allegations of bribery. The inquiry has been unsettling for Andrew Witty and his management team, for whom emerging markets have always been a key target for growth and for which integrity and ethics are regularly cited as cornerstones on which the company operates. The company found itself at the centre of yet more unwelcome publicity – this time over allegations of bribery in Iraq. The latest controversy centres on claims the company hired government-employed doctors and pharmacists in Iraq as paid sales representatives to improperly boost use of its products. The Currabinny warning letter is the first for the company’s business in Ireland. Failure to deal decisively with the issues raised could see its output locked out of the pivotal US market and approval withheld for new drugs to be produced from Cork. That would swiftly signal the end of the plant. (Reuters) – The U.S. Food and Drug Administration found contamination of drug ingredients manufactured at aGlaxoSmithKline Plc plant in Ireland and said the company did not take sufficient action to resolve the problems. The news comes just days after GSK said it was recalling all supplies of its over-the-counter weight-loss drug in the United States and Puerto Rico, after concerns that bottles had been tampered with. In a warning letter dated March 18, the FDA said the company did not fully investigate a list of objectional conditions the regulator sent after its inspection of the manufacturing facility at Cork, Ireland in October.